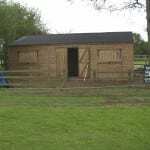 Our beautifully crafted wooden buildings are perfectly suited as a Pavilions or site hut building – there’s really no limit to the type of building and purpose we can accommodate. 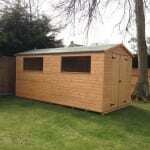 Whatever your requirements you will be guaranteed a top quality build. 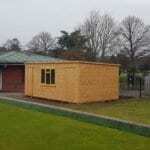 Click below to view some of our recent bespoke pavilions and site buildings and then use the contact form to ask for a quote based on your requirements. 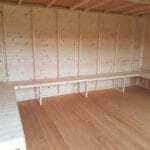 Let’s talk pavilion sheds.